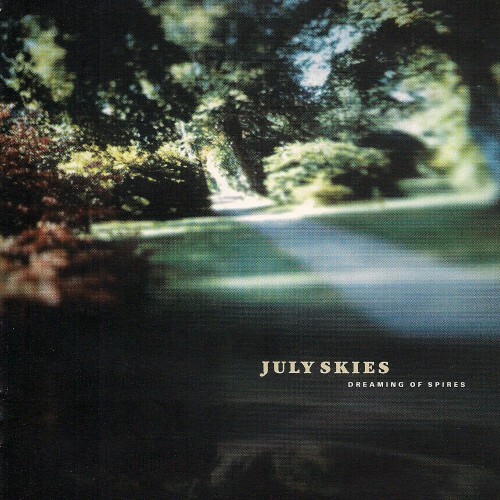 July Skies is the solo project of Antony Harding who has been recording compositions since the Summer of 1999 using just delayed/reverbed guitars, occasional treated keyboard washes and soft sad vocals. Antony is also a member of the Birmingham based electronica group Avrocar and also assisted in producing their album 'Cinematography'. Sky' and 'Garden Constellations', this is certainly an album for the quiet moments in life and will delight anyone who is led by the heart.